No matter when you were born, today’s toys aren’t a patch on the ones you had when you were a kid. Take a nostalgia-tinted trip through time with our rundown of the top toy every Christmas since ’85. 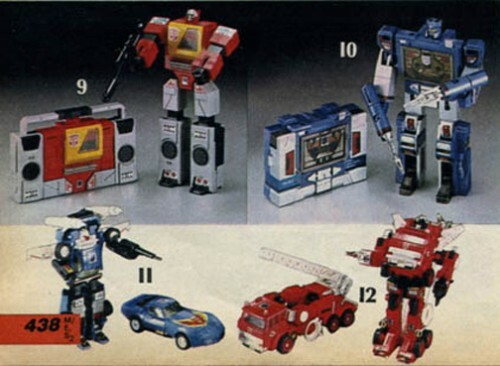 Transformers the cartoon launched in 1984, and was basically a giant advert to encourage kids to buy the toys. 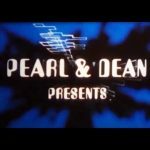 It worked incredibly well, leading to the brand taking over Christmas in 1985. 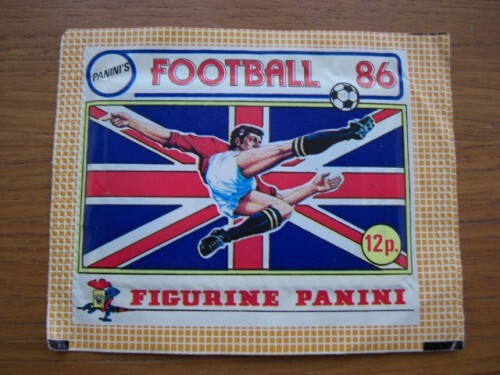 Kicked into popularity by the ’86 World Cup and helped by Diego Maradona’s controversial ‘Hand of God’ goal, Football Stickers were all anyone really wanted that Christmas. The adorable factor definitely comes into play here: what isn’t cute about small woodland creatures dressed up with houses of their own? 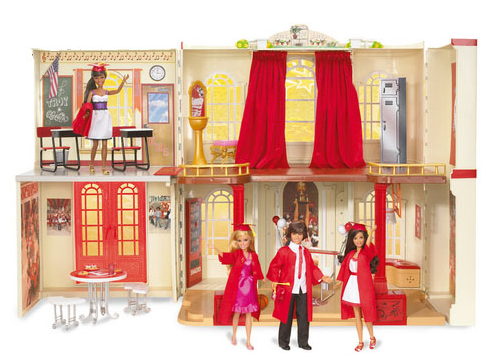 Throw in all the figures, buildings, and accessories to buy and you have a best seller. 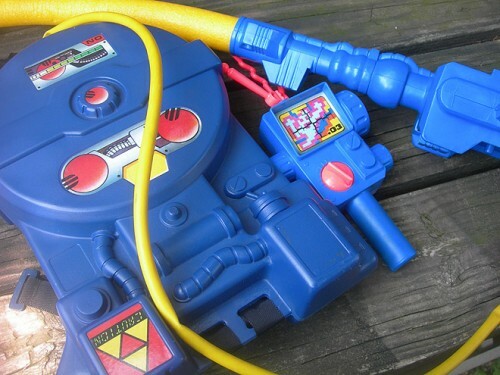 There are a number of adults out there who would love to have a proton pack from Ghostbusters to call their own, and once the film came out that’s all the kids wanted as well. A large number of children will have been delighted in ’88, running around the house trying to catch the ghosts living in the cupboards. Superheroes and toys have a long relationship, so of course they were going to go and release a line of toys to tie in with the new Batman film. 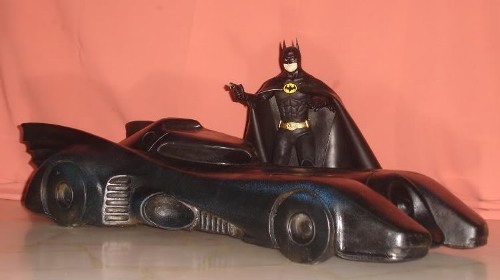 The most popular, of course, was the Batmobile – and we still want one. 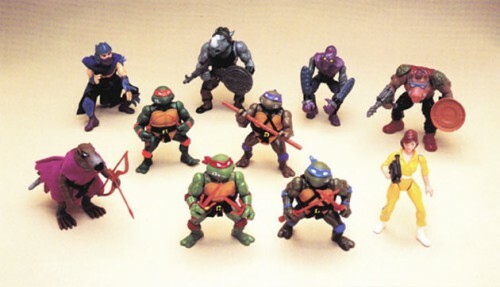 For some reason the word ‘ninja’ was deemed inappropriate for children in the UK, so the Ninja Turtles became the Hero Turtles. 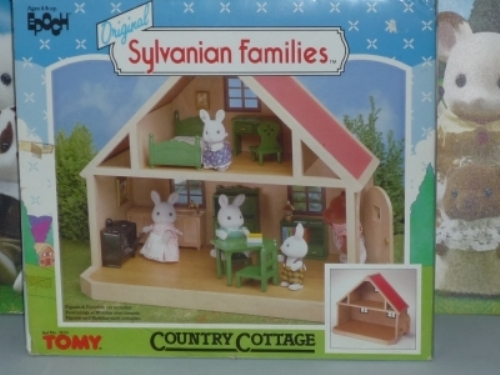 That didn’t stop the cartoon series from being incredibly popular, and it was almost a given that the toys were the must-have item that Christmas. Alongside pizza. This doesn’t need much explanation. 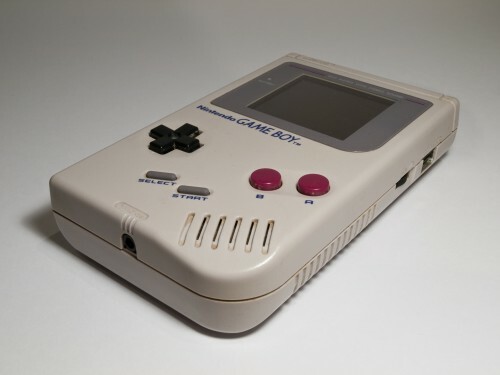 It was a Nintendo games console you could stick batteries into and carry with you out in the real world. Many a car journey was made more bearable by the Gameboy and its successors. Thunderbirds has always been a popular choice for kids, and when a set of tie-in toys were released in 1992 it had people queueing out of the doors to try and get their hands on them. 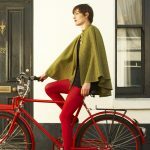 The most popular option? 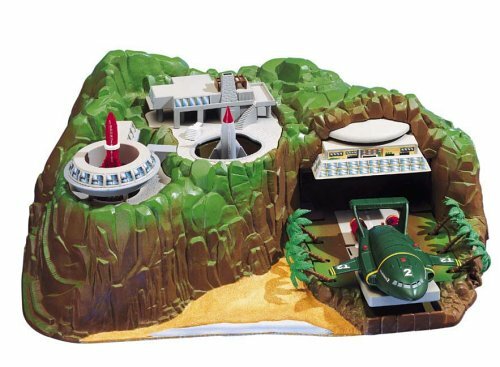 The home base of Tracy Island, memorably recreated on Blue Peter for those who didn’t manage to get one. 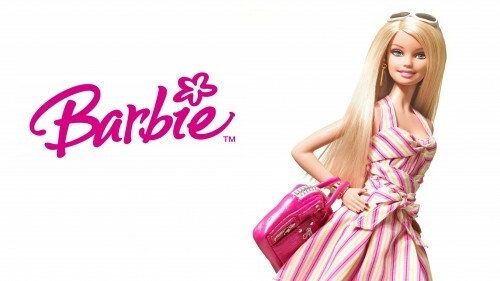 Barbie has been around for a long time, and remains as popular as ever. 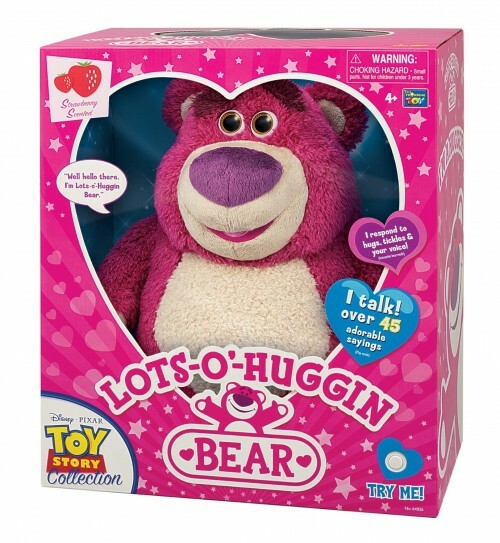 Even though it’s been twenty years since she topped the Christmas toy chart, the fact that she did so after more than 30 years on the market says it all. 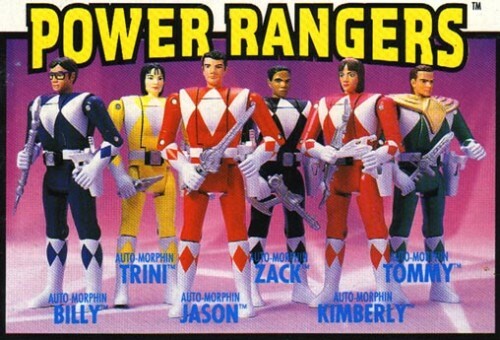 1994 saw the launch of the first Power Rangers TV show, and it was such a hit that all the tie-in merchandise was in very high demand worldwide. Pow! Boom! Yeah! A glorified game of tiddlywinks aided in part by the fact that there were so many to collect. 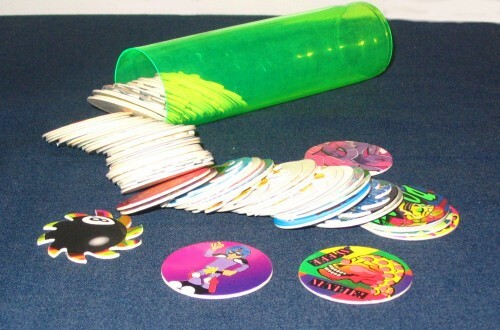 But, like many things before and after, Pogs were helped by the school playground, with word of mouth between friends setting them on course for stardom. 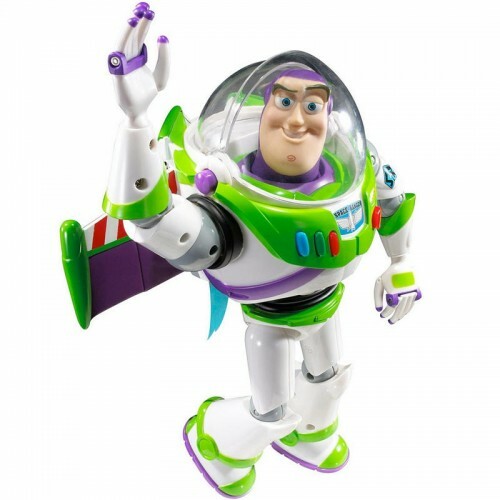 It was the year after Toy Story hit cinemas, and the first wave of toys arrived on shop shelves. It’s hardly surprising that everyone wanted to get a Buzz Lightyear of their own. 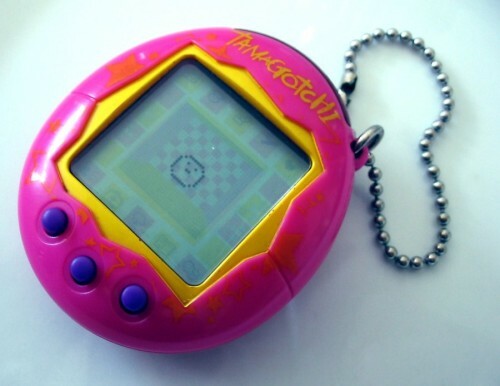 A virtual pet that fits in your pocket might be something we take for granted these days, but back in ’97 it was almost unheard of. It’s no wonder people were scrambling to get their hands on one. 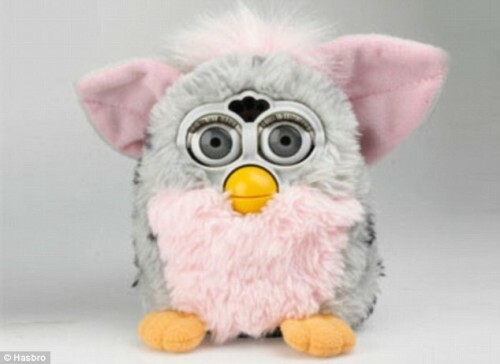 Fluffy, adorable, and somewhat terrifying, Furbys captured the hearts and minds of children all over the world. You can rely on children to see past how creepy they actually are. 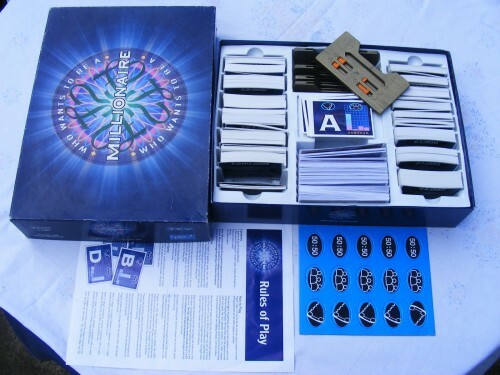 If time has taught us anything, it’s that Who Wants to be a Millionaire is one incredibly popular show, so it’s hardly surprising people wanted to play it at home and see if they had what it takes. Of course, it’s much easier without Chris Tarrant breathing down your neck. 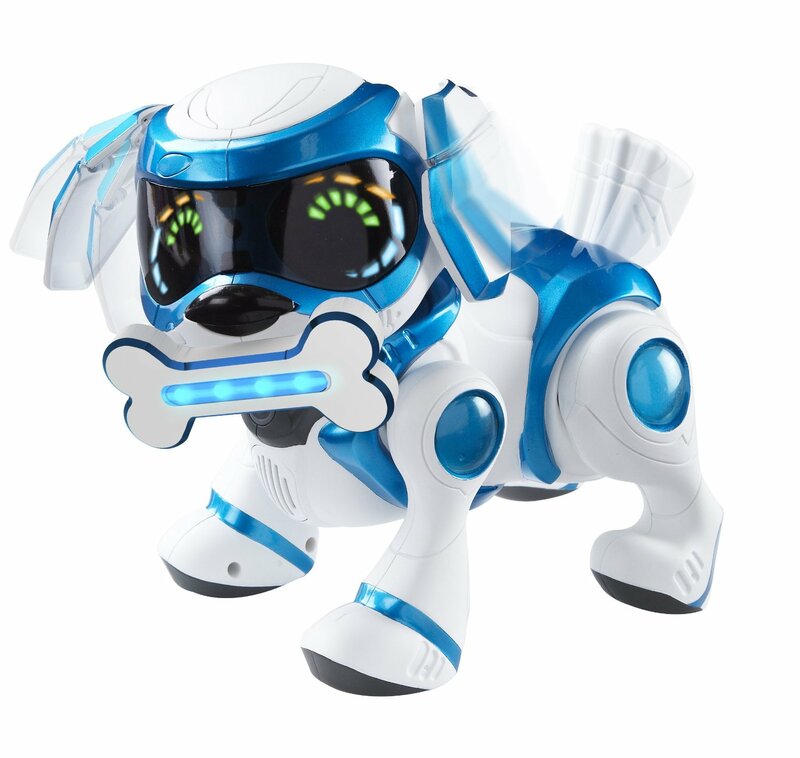 Who wouldn’t want to by themselves a robotic pet to play with? 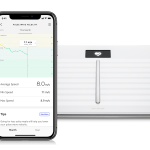 Teksta wasn’t too expensive an option, and considering it responded to light, sound, and touch, it was almost like having something from science fiction. 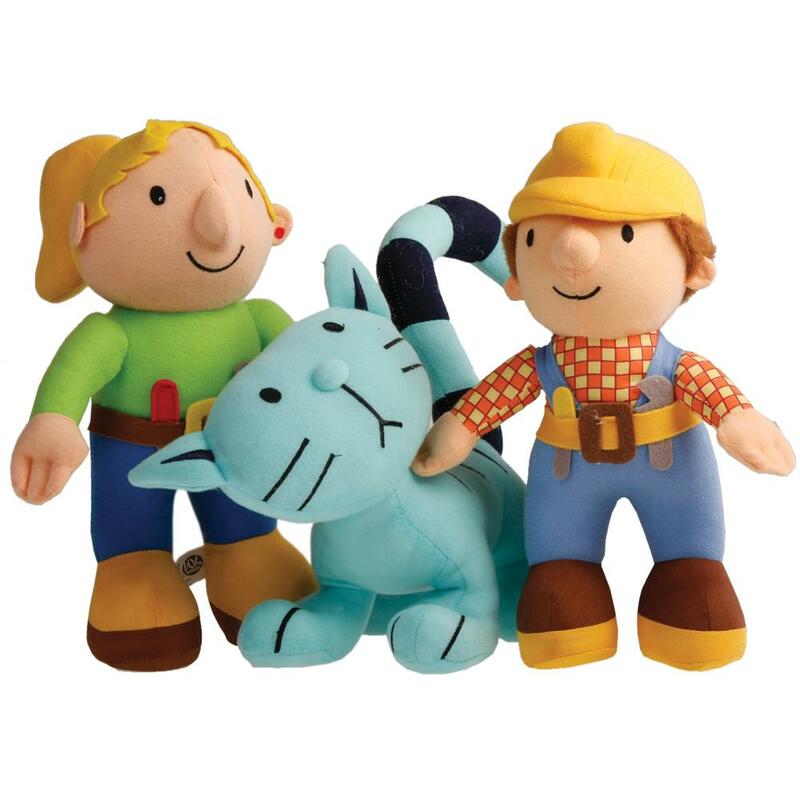 2000 was the year Bob the Builder skyrocketed to the top of the Christmas charts, but 2001 was the year the programme’s toys were a Christmas hit. It was insanely popular with the young ‘uns you tend to buy toys for, who all wanted a Pilchard of their own. 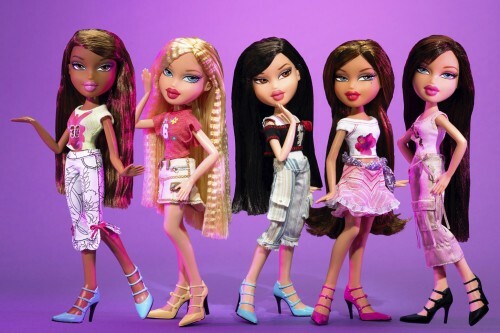 More of a mature alternative to a lot of dolls on the market, Bratz focused more on the fashion aspect of the brand than competing toys. It certainly worked, and Bratz’s popularity shot them to the top of the Christmas list. 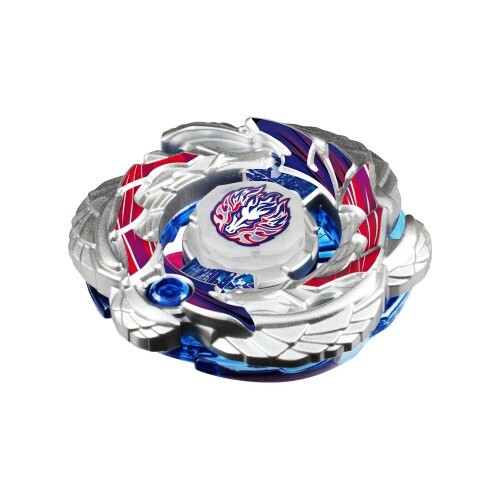 Spinning tops might not be the most exciting of toys, but when you add in customisation, battles, and a tie-in cartoon series, things got interesting. 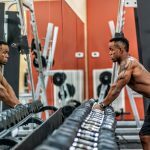 The aspect of competing with friends certainly helped things along, too. 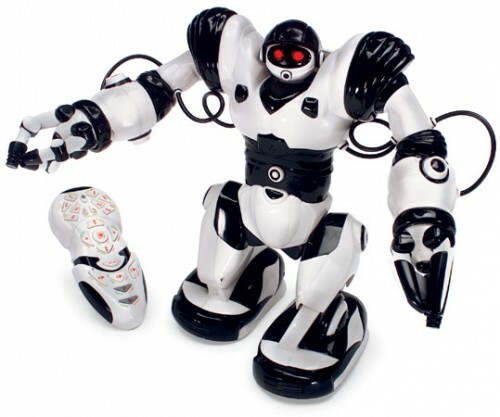 Unlike other toy robots on the market, Robosapien didn’t just come with a selection of pre-programmed moves and commands — it was remote controlled. Robosapien was, at the time, the closest you could get to buying your own proper robot, and what kid doesn’t want their own robot? There was no one big toy in 2005, but the fact that technology was becoming smaller, more user friendly, and more affordable meant that Christmas 2005 was the Christmas of tech. 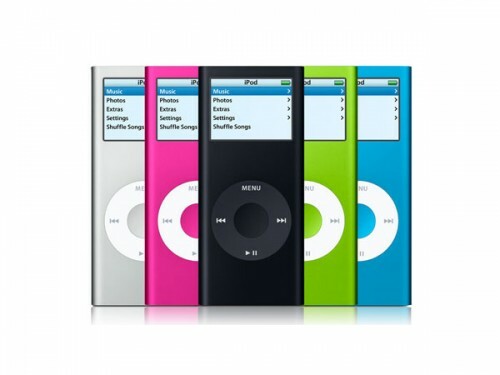 Popular products included MP3 pPlayers, PSPs, and the XBox 360. 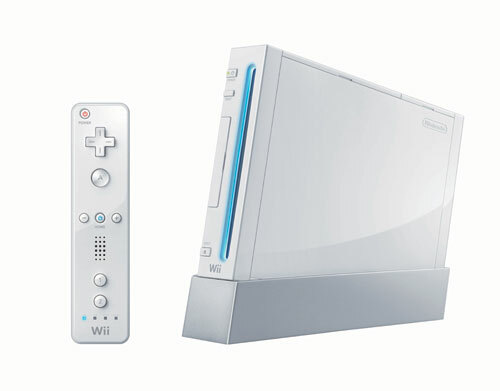 Gamers everywhere scoffed at the Wii’s control scheme when it was announced, but it quickly became popular among the masses for its simple and fun gameplay. It was so popular, in fact, that people were still struggling to get their hands on one in March of 2007. Teletubbies was a big hit back in the day, so it makes sense that when the creators came back with ‘In the Night Garden’ it was going to do well. 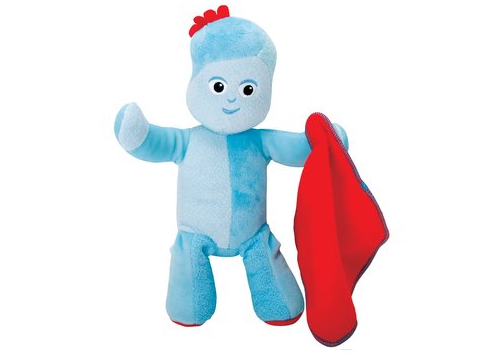 And just like the Teletubbies before it, kids wanted to get their hands on Iggle Piggle that Christmas. I don’t think anyone could have guessed how popular High School Musical would have been (especially if you saw it), but kids everywhere were captivated by the story and the songs. It’s hardly surprising that the toys were top of their Christmas lists, then – and the songs in our heads for weeks. 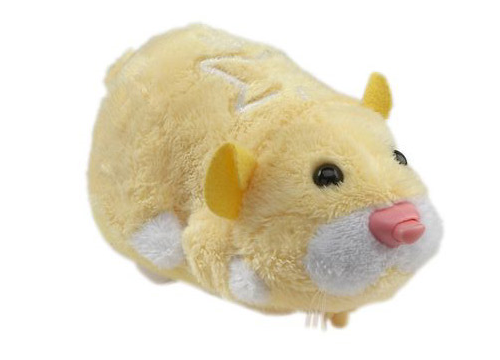 Owning a Go Go Pet Hamster was like owning a real hamster, just without all the responsibility that came with it. 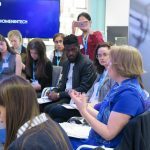 Any surprise they captured the hearts of kids up and down the country? There was an eleven year gap between Toy Story 2 and Toy Story 3, and the film did not disappoint. Hardly surprising that kids everywhere wanted their own versions of the big-screen characters to play with. A tablet can cost many hundreds of pounds, and even then they’re not really suitable for children. 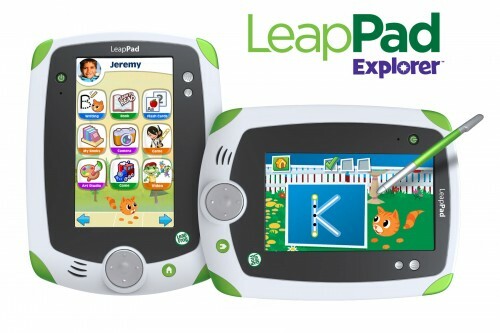 The LeapPad Explorer was, and what with 2011 being right in the middle of the period where tablets were becoming more and more popular, it was an obvious choice for kids to young to play with a proper tablet. 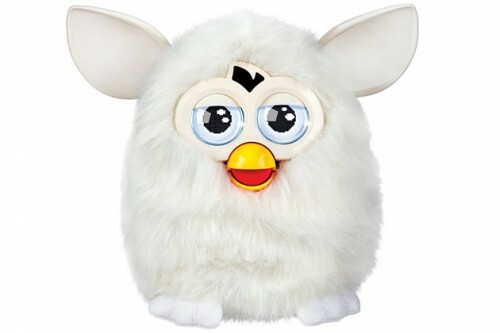 Furby was brought into the 21st century in 2012, replacing the animatronic eyes with an ever-changing LCD display. It even has a smartphone app. If you thought the original was terrifying, then this version doesn’t do much to help you out. But they’re still somewhat adorable, and kids love adorable. My how the world likes to repeat its trends. First Furby made a return, and then Teksta. 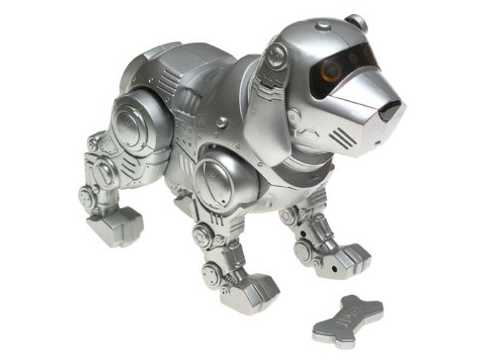 But why wouldn’t you want a robot pet of your own? Clearly, it’s a gift that stands the test of time. We won’t know what the best toy of this year’s Christmas is until after the day itself, but we can all agree it’s probably going to be something related to Frozen. 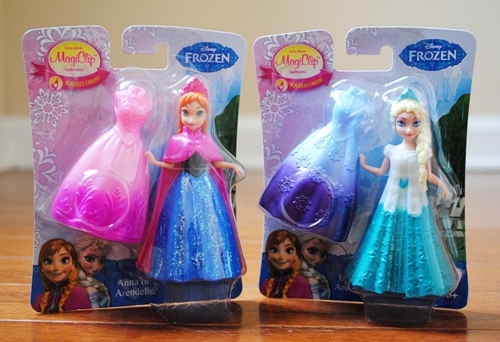 The film has been absurdly popular, and if the best selling toy isn’t Frozen related, we’ll eat our Christmas puddings.